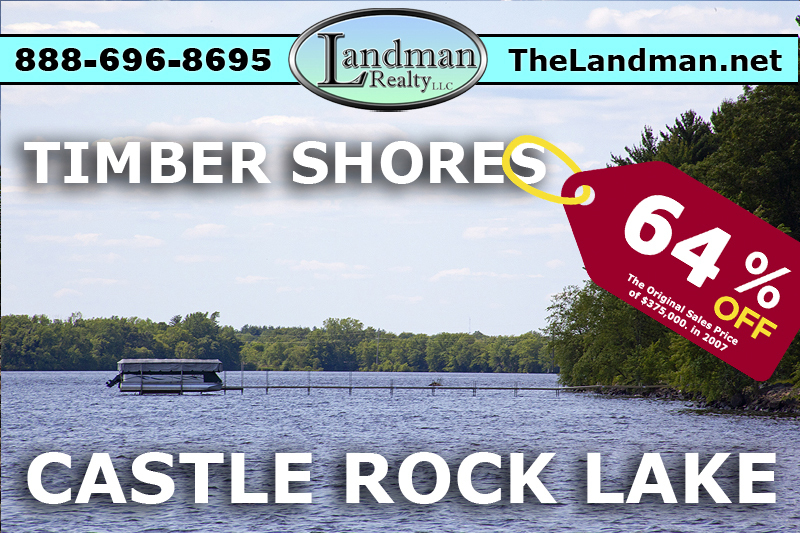 O'Dells Bay is located in Germantown Township, Juneau County, Wisconsin on Castle Rock Lake offering both on water and deeded access real estate. This development is directly south across the bay from Buckhorn State Park on the Southwest side of the lake. This subdivision is mostly wooded with Oaks and uses a community boat dock clusters instead of individual piers. So of the Amenities / Features are Tennis Courts, Pool, Ponds, Lakefrontage, Outlots, Workout Room, Piers and Sandy Beach for Swimming.